Rivers Capital Partners has been appointed as one of the first commercial loan intermediaries for Atom Bank, the first venture capital investor to do so. 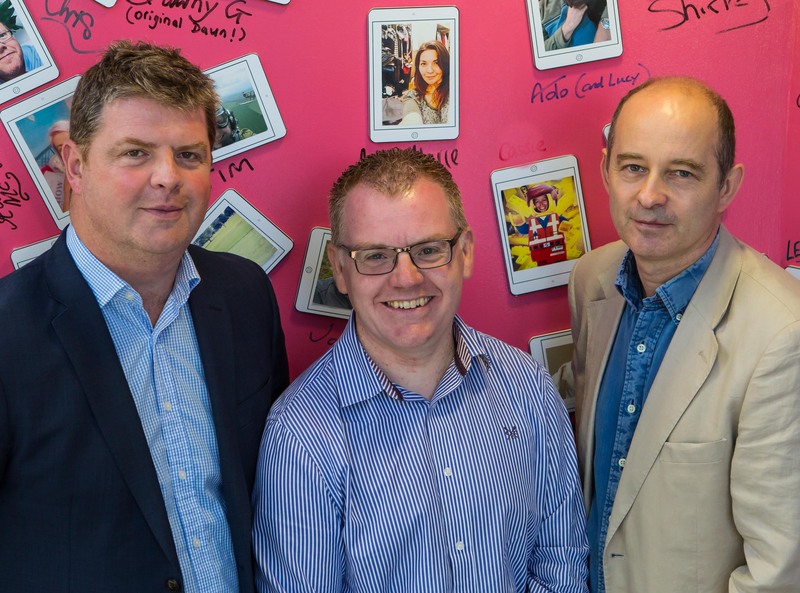 Atom Bank, based in Durham, is the UK’s first bank built exclusively for mobile. A great asset to the area, Atom has started its commercial lending activity. Proud supporters of the region’s small businesses, Rivers will act on Atom’s behalf to introduce clients to the commercial loan facilities offered by this new innovative bank. As a venture capital investment business, well established in the North East, Rivers already lends to hundreds of businesses through the North East Microloan Fund and has facilitated around £18m of equity deals through the North East Angel Fund and so has the ability, with Atom, to support further lending activity to the growing number of start-ups and established SMEs to help them secure the finance they need to thrive within the region. Jonathan Gold, Managing Director of Rivers Capital said, “As managers of equity and loan funds ourselves we share Atom Bank’s view that access to finance should be a simple, straightforward process for good businesses to secure the cash they need. It’s great to be able to bring our two approaches together and represent Atom in this way. Graham Moore, Head of Business Development at Atom Bank added, “We are delighted to work with Rivers Capital. We want to help SMEs understand how a bank makes the decisions it does, we believe that working with their intermediaries can help a SME to improve their business. Our mission is to work with Rivers Capital and other key partners, to help us change the face of SME banking for the better”.